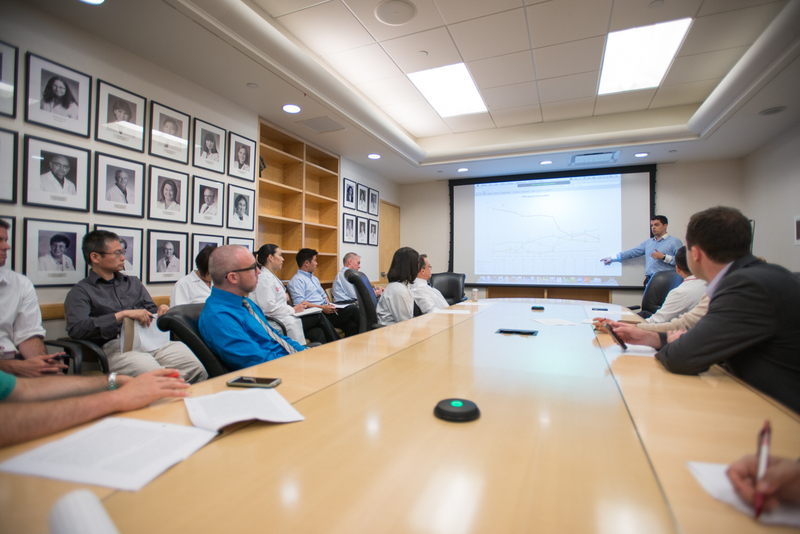 The Englander Institute for Precision Medicine (EIPM), in alignment with Weill Cornell Medicine (WCM), is committed to excellence in research, teaching, patient care, and the advancement of the art and science of medicine through the maintenance of scientific and clinical scholarship. Provide lifelong educational opportunities for physicians based on identified needs that will lead to the improved health care of patients now and for future generations. Convey emerging scientific knowledge to physicians and other healthcare professionals by offering educational activities that contribute to improved research and practice in the science, prevention, diagnosis, and treatment of illness and disease. Improve the career satisfaction of physicians by providing them with educational opportunities that keep them abreast of the latest developments in medicine, while simultaneously offering CME faculty and participants the opportunity to interact with one another personally and professionally. EIPM team including Drs. Neel S. Madhukar and Kaitlyn Gayvert under the mentorship of Dr. Olivier Elemento Director of Director of the Englander Institute for Precision Medicine successfully developed ways towards improving clinical trials and drug development, being part of the 30 under 30 Forbes list for Healthcare.